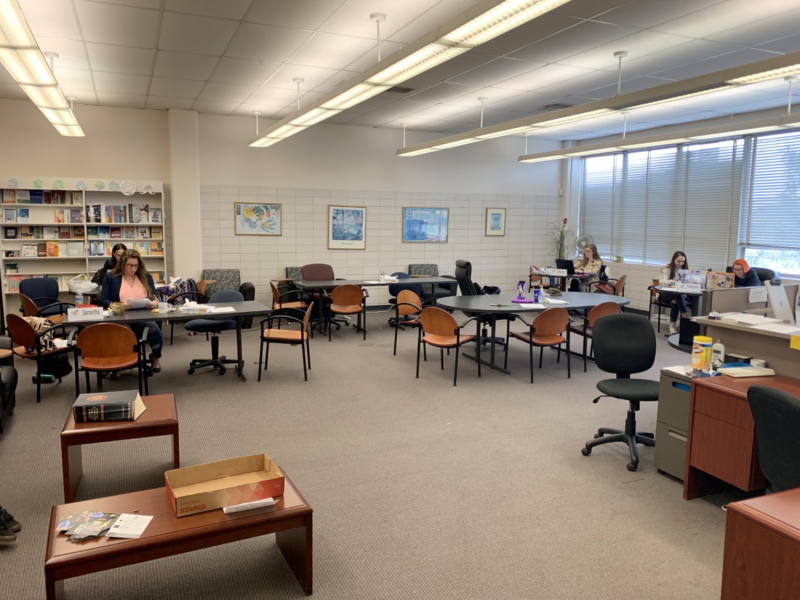 The Learning Resource Center is committed to the belief that students’ successes and academic experiences are enhanced when they are empowered to cultivate the skills, strategies, and behaviors of confident, independent, lifelong learners. Our mission is to provide UNO’s diverse student population with the tools needed for academic success. The Learning Resource Center makes finding a tutor easy. Access the Tutoring Schedule to see what times are best for you. As tutoring times are added the schedule will be updated. The LRC is excited to launch our tutor application for the Fall 2019 semester. Should you have any questions about the application or the job, please contact Shannon Williamson at mswilli4@uno.edu. We hope you'll take the time to apply to work with us! Click here to apply! 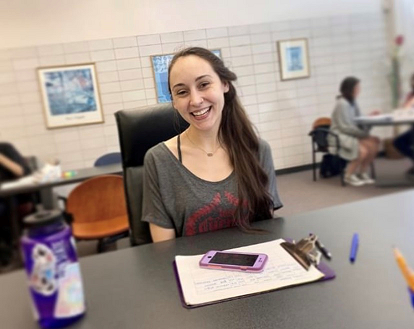 Whether you're having a tough time starting your paper, organizing your ideas, or taking care of grammatical or stylistic issues, we can help with any and all of your writing concerns. Tutoring is done by appointment, but walk-ins are accommodated if a tutor is available. Individuals can schedule a 30-minute appointment by calling 280-7054 or stop by. 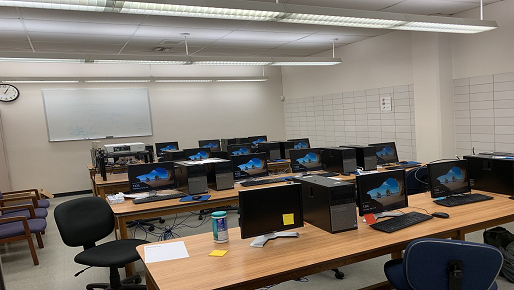 This 23 workstation computer lab is available to all UNO students or can be scheduled for special class sessions. The LRC Lab is a comfortable workspace where you have access to supplies, study resources, computers and more. In addition to the Writing Center, tutoring is offered in many different academic departments around campus. Call 504-280-7054 or drop by the Learning Resource Center in the Liberal Arts Building, room 334. Is there an academic service you need but aren’t getting? Let us know! Email lrc@uno.edu with your need. We want to hear your feedback and try to meet your needs.